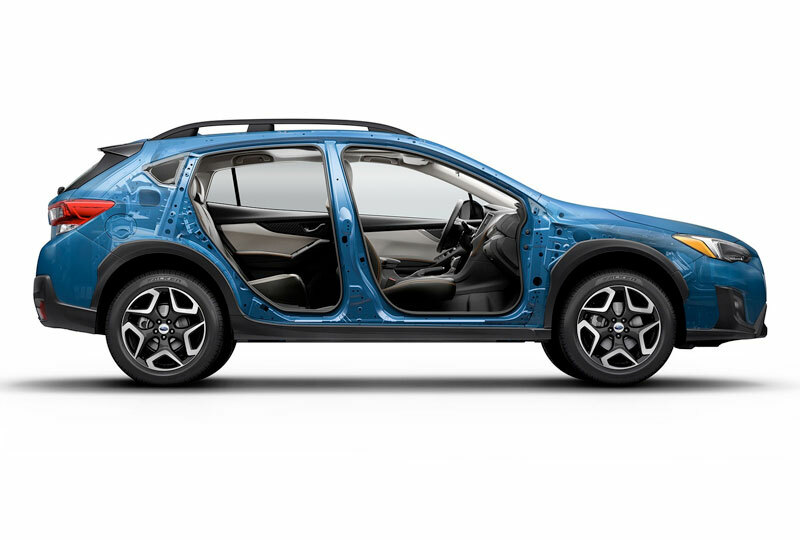 The 2019 Subaru Crosstrek from Briggs Subaru of Lawrence in Kansas - serving Ottawa, KS, Baldwin City, Tonganoxie, and Eudora, KS - is the ultimate SUV for your next adventure. Keep things in order with a spacious cabin that has a wide rear gate opening and a split-folding rear seat for creating additional storage on demand. A standard, 8.7-inches of ground clearance and the symmetrical all-wheel-drive system ensure maximum off-roading potential. 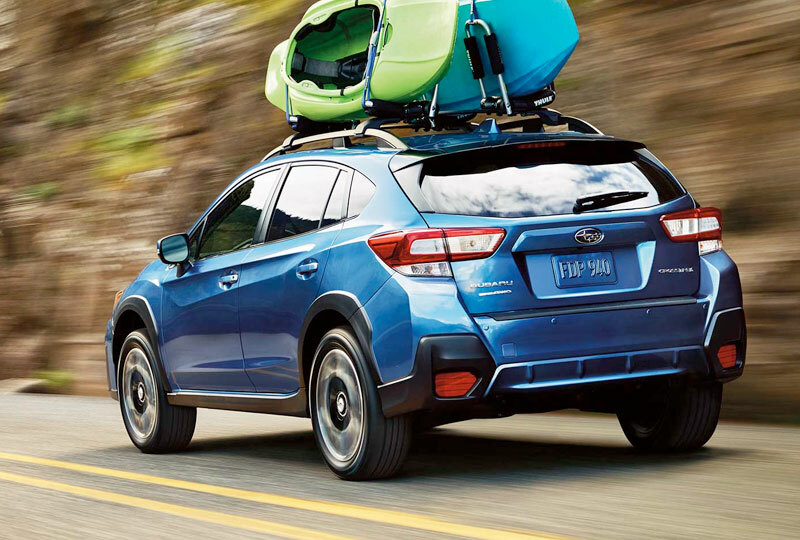 Follow the journey with the aggressive power of the 2.0L Subaru boxer engine and drive farther than your imagination with up to 33 MPG on the highway and 27 MPG in the city.1 Use the cabin as a comfortable base camp for all your excursions. It's easy to relax behind the wheel, thanks to standard, cloth-trimmed seats. 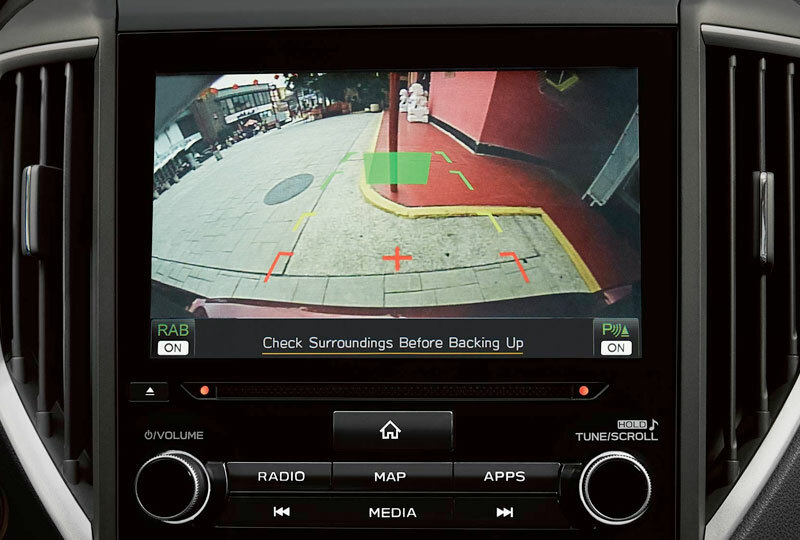 Entertainment at your fingertips with the Subaru StarLink multimedia system with Apple CarPlayTM and Android AutoTM compatibility for smartphone devices. 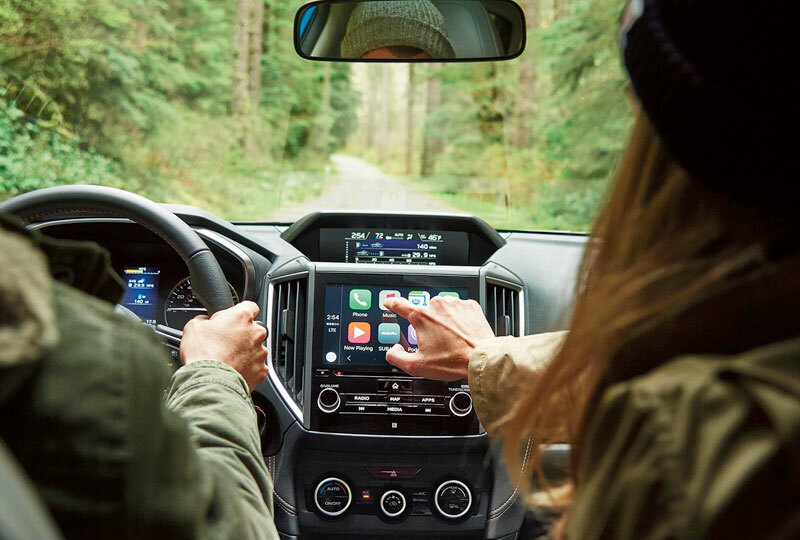 Get full connectivity with the available built-in Wi-Fi system that helps you keep up with the world while you explore uncharted places. New 2019 Subaru vehicles are arriving now, so don't miss out on being the first to drive one home. You can drop by the dealership to take your test drive at 2322 W 29th Terrace, Lawrence, KS 66047. We can't wait to see you drive home in your new 2019 Subaru Crosstrek!